It was just over a week ago that I was learning and surrounded by positive people and motivation. I miss it. As I said in my previous post, I wasn’t sure if I would be able to go for financial reasons but I set aside my worries and went! As a mom, we tend to put everyone before us which is great but sometimes we forget about ourselves. I don’t know how many times I wanted something but put it on the back burner because financial or family obligations didn’t allow it. Even when it’s something I know would benefit my business. I realized that even if the timing isn’t right, investing in yourself can be one of the best things you can do for you and your family. As a personal trainer, I work with moms who are in the same boat. Putting their fitness goals on the back burner. I do admire those moms who work full-time and take of their families but sometimes I see them burnt out and unhappy with their fitness results. Why? Because it’s not made a priority. When I see them putting their fitness first, they are much happier. When they are happy with themselves, they are able to be better wives, moms, friends, employees, etc. Long story short, I am so happy with the decision I made to attend IDEA world blogfest. It was exactly what I needed. Just at the right time. I felt like we were given the special treatment. 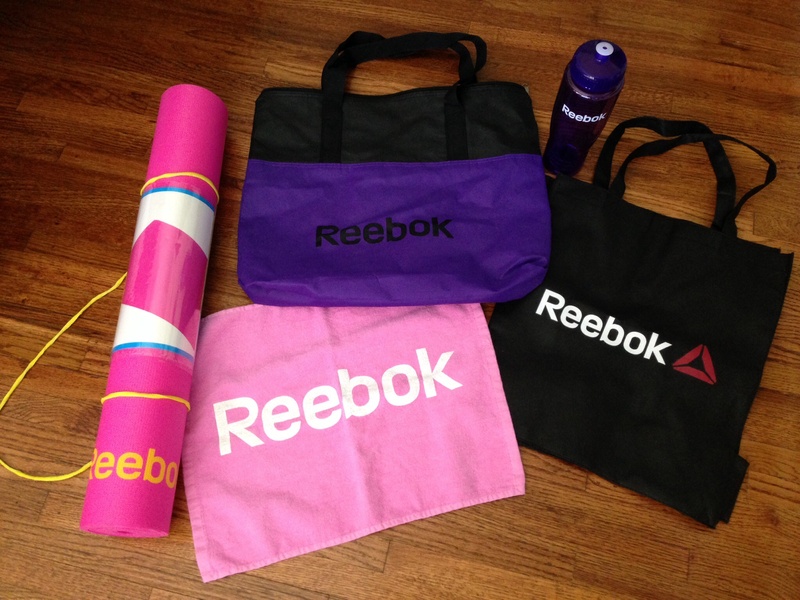 From awesome classes like yoga and piyo to inspirational speakers to all the freebies we received. Let me show you what I got. 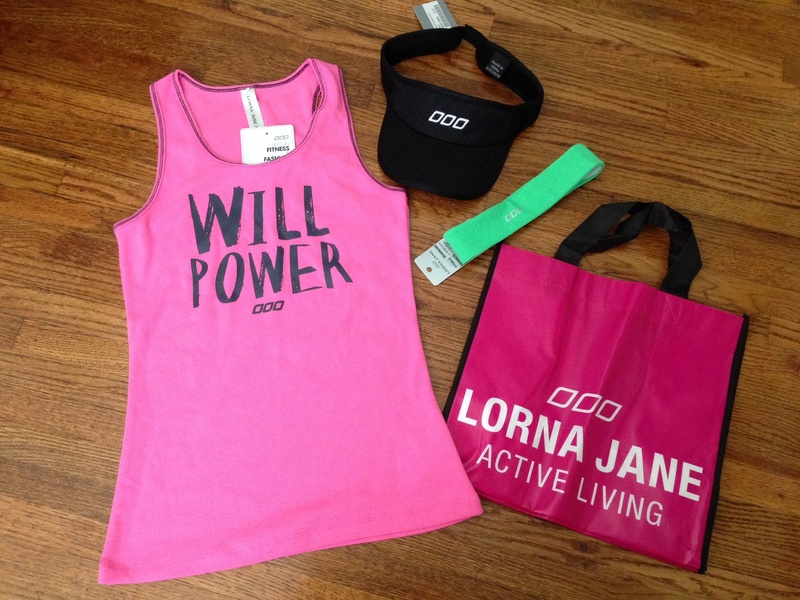 Special thanks to Lorna Jane for these cute gifts. As soon as I arrived, this lovely pink tank top was sitting on the table for the attendees. They came in different colors. Since I like to wear pink I made sure to sit at a table with this one 🙂 I look forward to wearing the cute black visor and headband. Reebok did not disappoint. I was wowed with this stuff. I love that pink towel. I needed a new yoga mat so this one was perfect. And in pink, it can’t get any better than that:) Thank you Reebok. 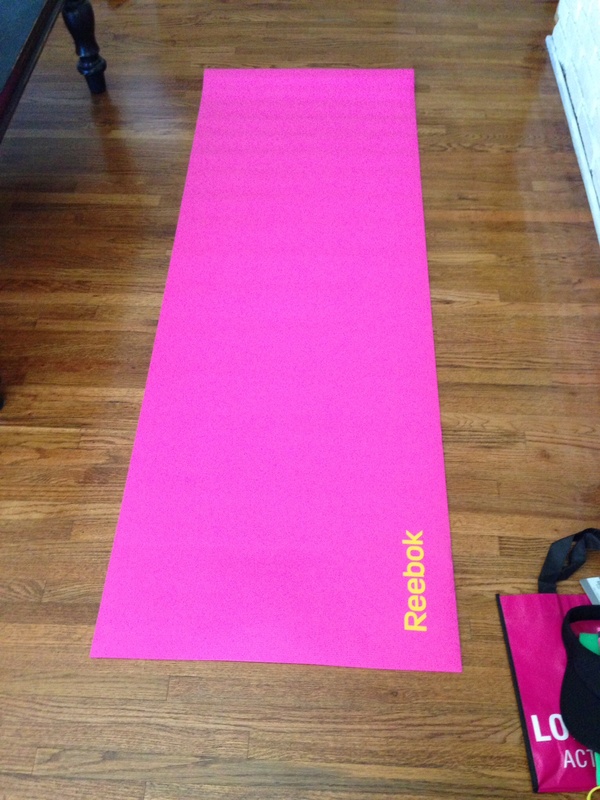 Heres a quick look at the yoga mat before I break it in. 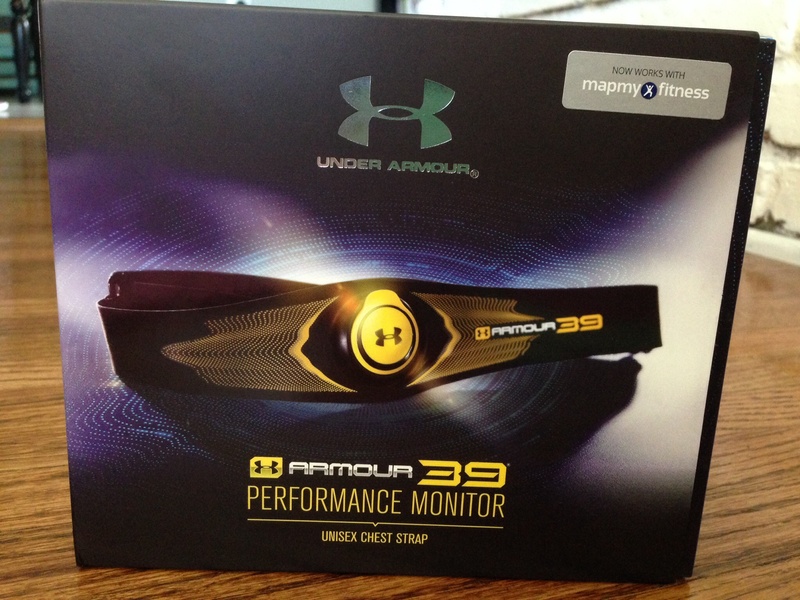 Here’s a heart rate monitor from Under Armour. I’ve been wanting one forever. I almost couldn’t believe I was being given one. Now, I have to start using it so I can tell you how it works. Thank you Under Armour. On top of all the education, speakers and classes, these extra perks made me happy. It made me feel special. In closing, I realized that it’s ok to focus on ourselves sometimes. It’s ok to focus on making us better. I came away from it with so much knowledge, inspiration and serious motivation. Can you relate? Have you ever been to an event that made you feel special or made you feel improved? I agree… this event made me feel super special and ready for change! 🙂 Great post!! So glad you decided to take the plunge and come – and put yourself first! For selfish reasons I’m SO GLAD you did and I’m extra pleased that you had a good experience there! 😀 Can’t wait to see you next time!